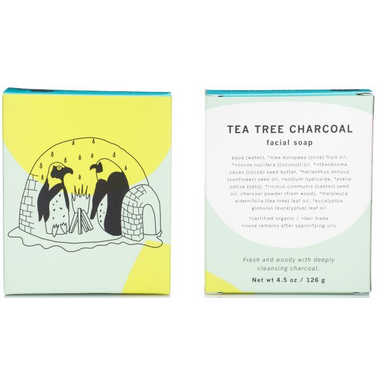 Detoxify your skin with charcoal while cocoa butter promotes a youthful complexion and ground oats mildly exfoliate. The tea tree and eucalyptus oils in this soap act as a natural astringent to combat skin blemishes. Use as a facial bar or over your entire body. 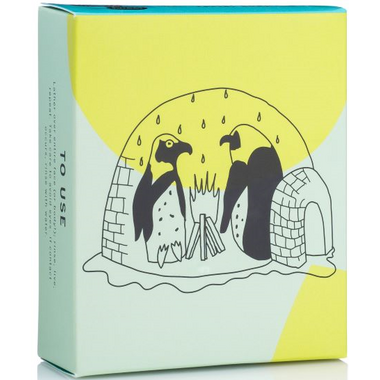 100% Natural, Vegan, Cruelty Free and hand-wrapped in PCW paper.